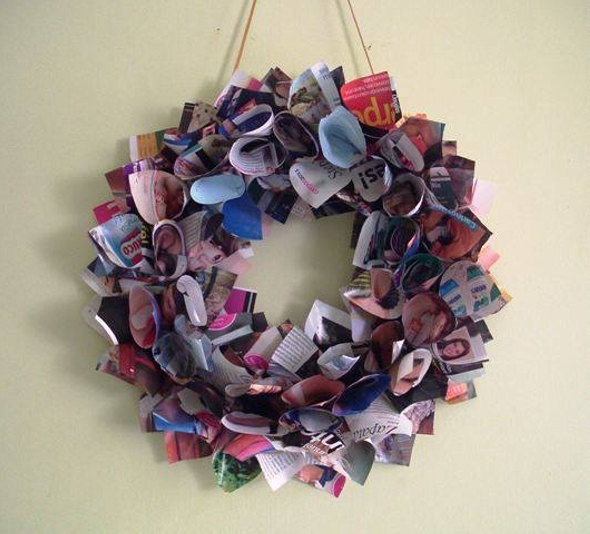 Recycling has always been such a great activity for spending some great time. This is probably the most constructive way of killing time in a positive manner. 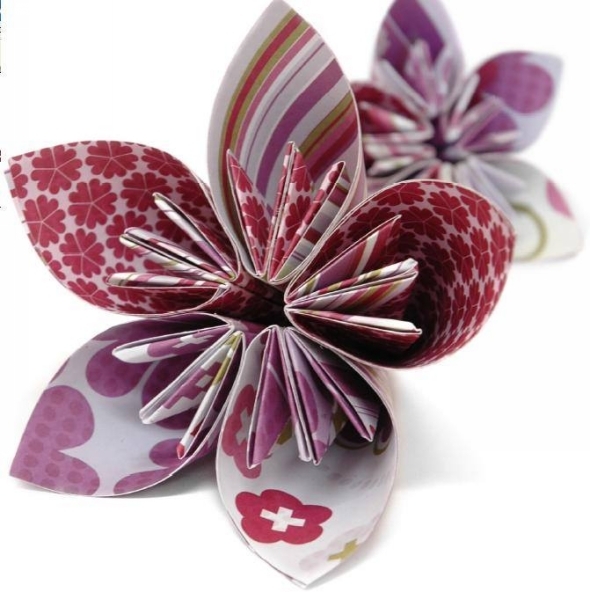 In some of the earlier projects, we have recycled a number of paper flowers and some other crafts using the newspapers or magazines. This time we have some different plans, we are going to recycle the crowns with newspaper and magazines. Well, being a bit specific, they might not be specifically the crowns but they could be used as decoration pieces as well. Like the one below isn’t specifically like a crown, but its round shape is an attraction for all the art lovers. 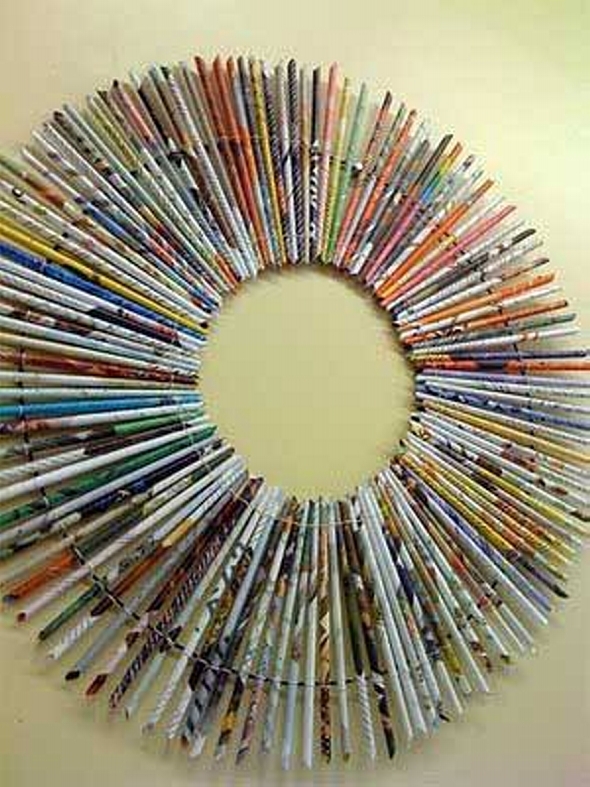 Look at the next crown made from reused newspapers and magazines. 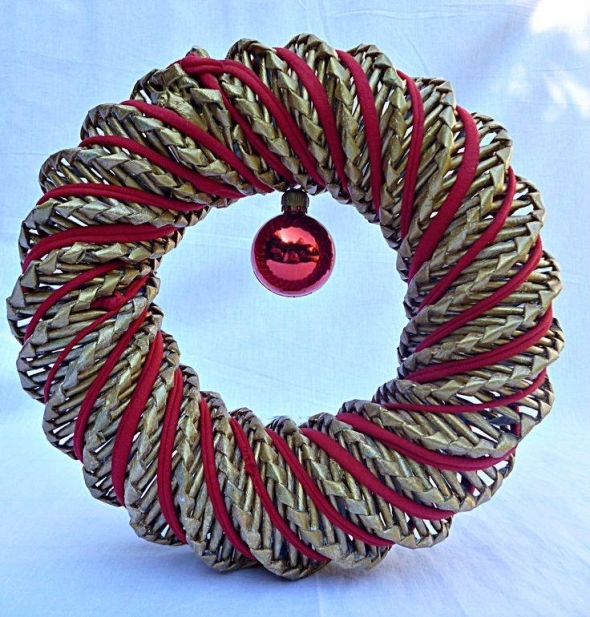 This seems like an elegant decoration piece or more like a statement necklace, you could use it on multiple places depending on your mood. The next one seems like a back cover of a traditional mirror, but in actual terms it is a crown shaped object made again with the reused newspapers. Some rolled out slim pencil shaped paper wrappings are used in the entire pattern, and this is pasted along the wall, so it could also be used as wall art. 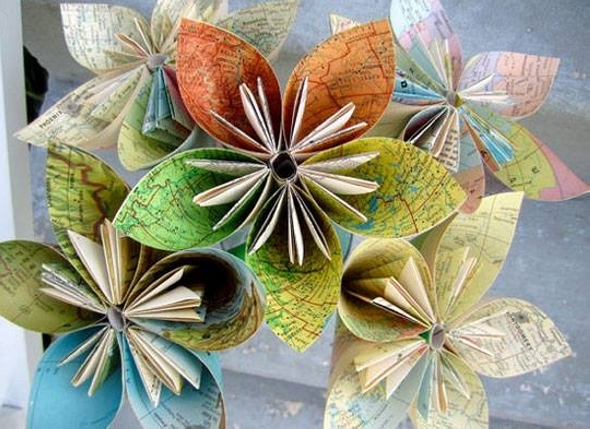 Wow, looking inside the written paper we find out that these flower shaped paper crowns are made using some atlas papers from some magazines. These rolled on flowers could be used in vases as well, and they could also be stuck on the wall. 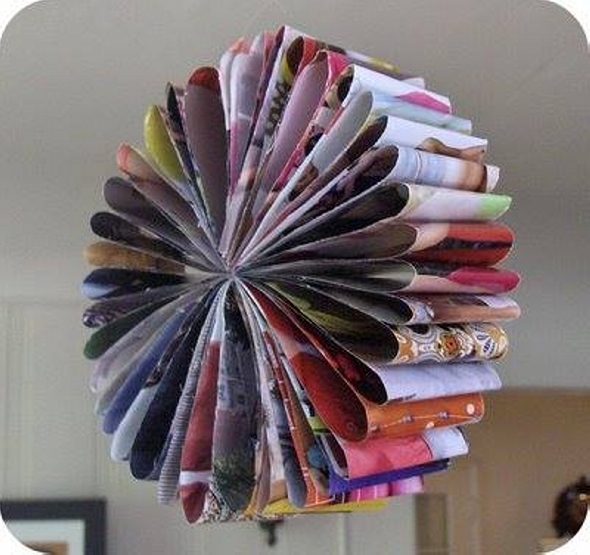 And lastly this huge crown made from reused newspaper could a great wall art and décor idea. You could hang it along the wall as well. And also on the front door. All of these smart creations are made with the discarded or dumped stuff, and by recycling we have given them a new life.